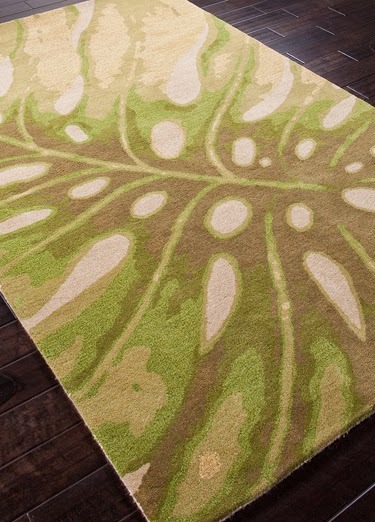 Choosing an area rug for a specific room seem to be easy IF you only have a handful of choices and IF you are choosing for one room only. 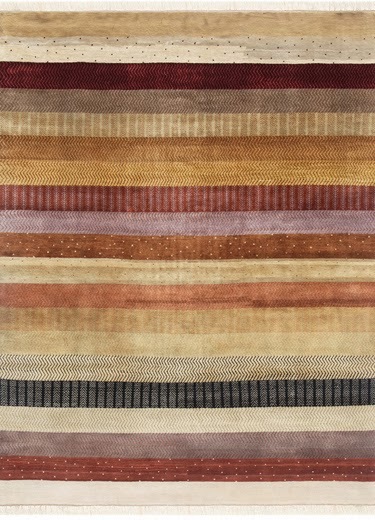 But if you have more than 2,000 choices and about 10 rooms to choose an area rug for, then THAT is not easy. I have spent hours and hours and hours contemplating on what rug to choose. I have to think of the overall concept design of the house, the color scheme, the type of rug as it pertains to whether it's hand-woven or power-loomed; hand-tufted or hand-knotted; wool or polyester and so on. 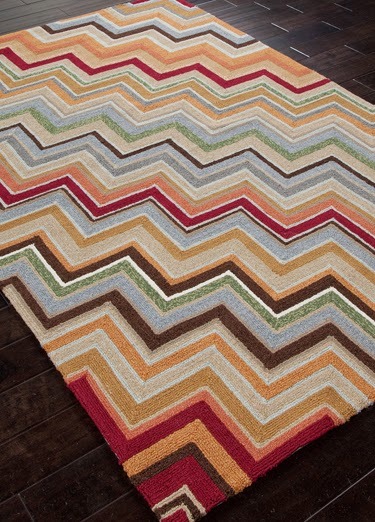 I saw these area rugs at Jaipur Rugs. Simply beautiful. Can't decide which one to buy.